A Reputation you can TRUST! 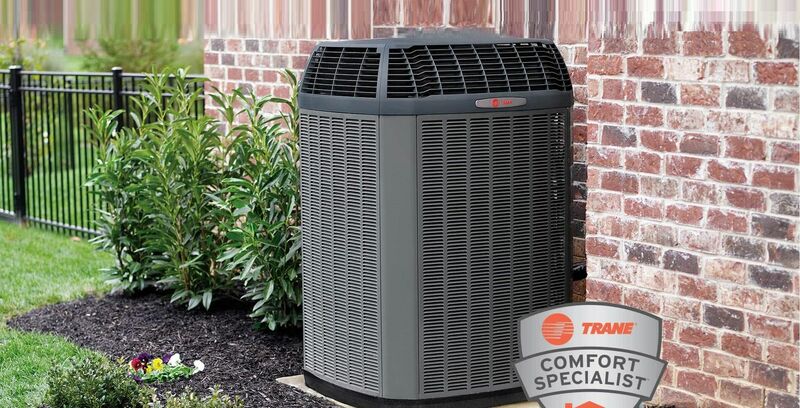 Airreo Air Conditioning is a family-owned and operated company that has been serving South Florida since 1977. 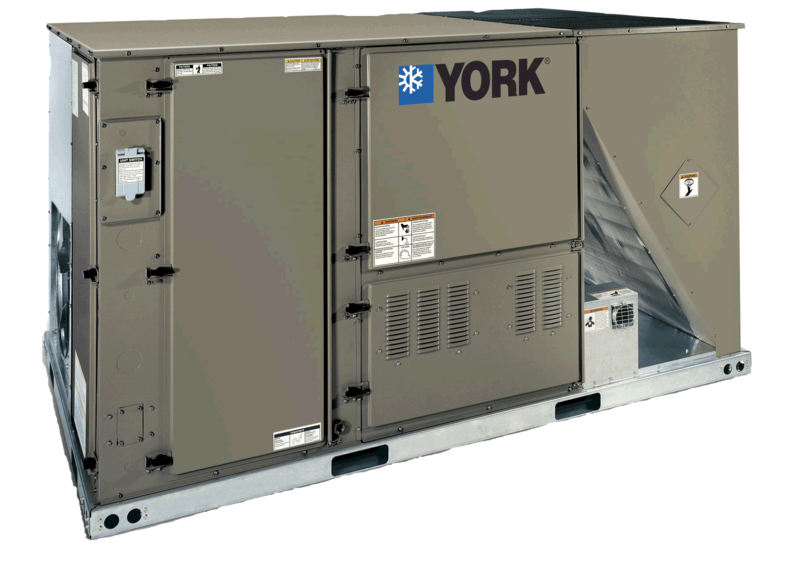 Due to our vast industry experience, we are confident our technicians can assist you with any of your chiller needs. 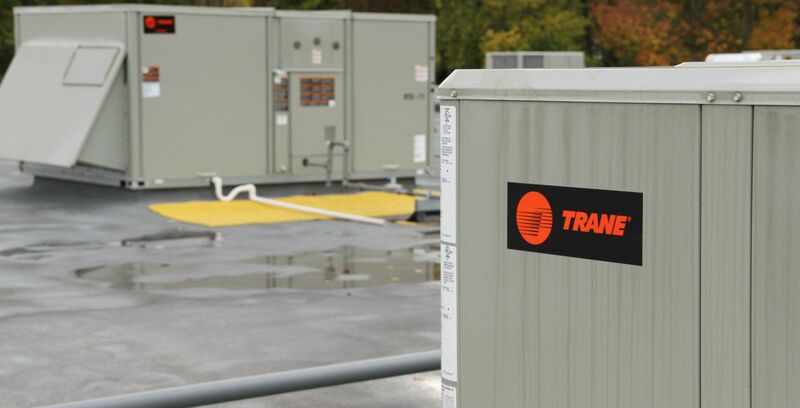 Our Technicians got the right skills and the right tools to provide HVAC services you can depend on. We offer regularly scheduled maintenance services which are tailored to prevent costly repairs in the future.